Home/Healthcare/Liver Function Tests: What do They Mean? The liver cells produce enzymes which go high in the blood when the cells get damaged. A doctor can monitor the levels regularly to examine the severity of the infection. The liver has many vital functions including detoxification of the blood, metabolizing medicines, storing fats, vitamins, and glucose production. Liver tests are very commonly performed to assess liver function. Where are SGPT and SGOT? SGOT is normally found in the liver, heart, kidneys, brain, and muscles. It is released in the serum if any of the tissues are damaged and therefore SGOT is not usually an indicator of liver disease. Most often, SGOT levels are increased with heart disease and muscle damage. On the other hand, SGPT is largely found in the liver and is concentrated there. SGPT is an indicator of liver disease. The normal values for SGOT and SGPT are mentioned below to have a better view of the liver status. SGOT – 5 to 40 units per liter serum. SGPT – 7 to 56 units per liter serum. What Do High SGOT And SGPT Mean? Higher than normal levels of liver enzymes indicate that a problem is existing within the system. However, the increased levels should not always be equated to liver problems as there may be other underlying reasons. The interpretation of increased SGOT and SGPT entirely depends on the clinical evaluation through multiple tests. The level of damage cannot be backed up with the increased values of liver enzymes as a more severe viral infection can cause little increase whereas the less severe infection may cause high levels of enzyme release in the blood. There are several blood tests which indicate liver function which is mentioned below. Coagulation panel – These tests measure the clotting ability of blood to avoid bleeding and bruising. Albumin – Albumin is a common protein produced in the liver only. Lower levels of albumin protein indicate chronic liver damage. Bilirubin – This is a byproduct of the breakdown of red blood cells. It is excreted in feces and increased levels may indicate liver disease. Platelet count – Low platelet count indicates many health problems including liver damage. Normal platelet levels are 150,000 to 400,000 per microliter. Glucose – Glucose is released into the blood for nourishment. This liver function is vital in cases of starvation which may not be fulfilled if the liver is damaged. 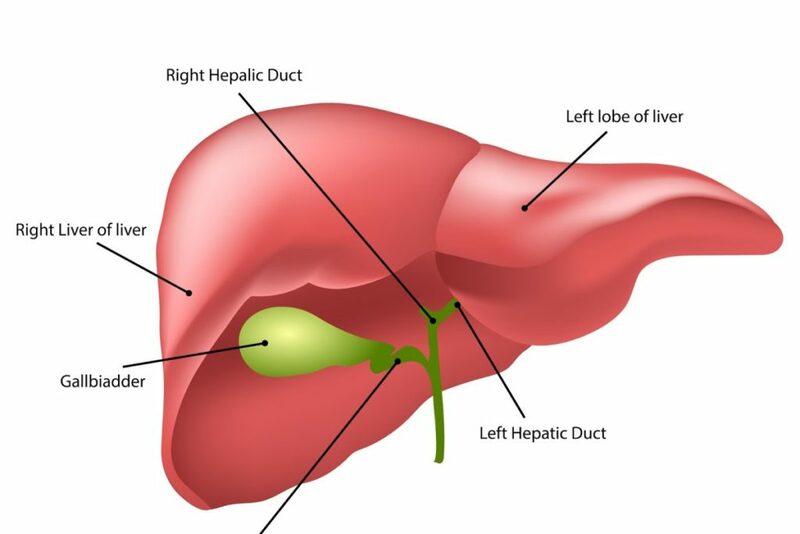 GGT – This enzyme indicates the degree of possible liver damage. ALP – This enzyme also indicates the liver injury is the levels are increased in the blood. LDH – This enzyme is increased in many diseases including liver damage. What are the Reasons for Abnormal Liver Tests? Chronic hepatitis B and C.
Many medications may also cause disrupted enzyme levels in the blood and therefore those should be taken into account. How to Evaluate Increased SGOT and SGPT IN Healthy Individuals? Healthy individuals may be asked for their previous blood data records. However, doctors will repeat the tests if there is no record available to evaluate values thoroughly. Complete physical examination with medical history is carried out to rule out any risk factors causing increased enzyme levels. It should be noted that many medicines cause the enzyme levels to fluctuate in the blood which should not be taken into account as the changes are only temporary. However, there are other factors that may contribute to liver problems such as family history of liver disease, drug use, blood transfusions, sexual exposure, and alcohol use.